He's probably one of the greatest creatives of our generation, not only a musician but a director, entrepreneur and producer of one of the most popular local drama series in South Africa - Lock Down. We're talking about the one and only Mandla N, the man responsible for most of our local entertainment content that we consume via television. Today, Mandla celebrates his birthday and it is only right that we celebrate him for the great contribution he's made to the South African entertainment industry. Cast members of Lock Down have also wished their amazing director the happiest of birthdays. 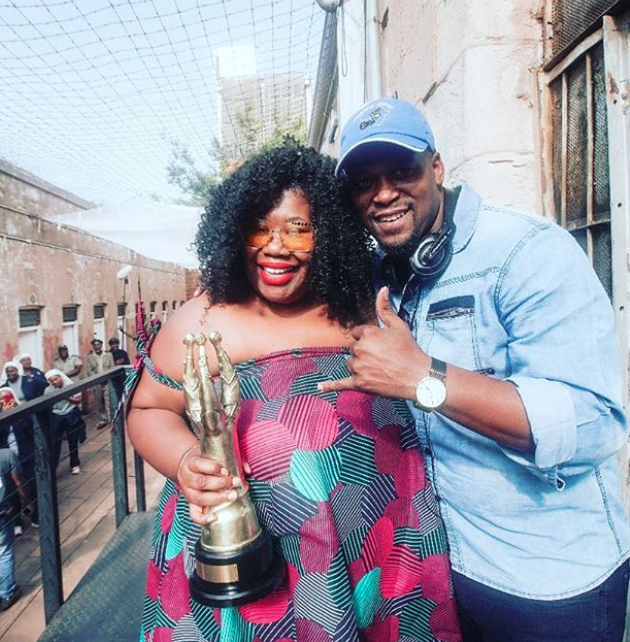 Nomsa Buthelezi has thanked Mandla for always believing in her, even when she had nothing. Apart from LockDown which is undoubtedly one of his greatest work to date, Mandla has also contributed his talents to many shows like SABC 1 Sitcom City Ses'la and its spinoff series Ses'Top La. Mandla is also the co-founder of Black Brain Productions which has been responsible for many local productions. 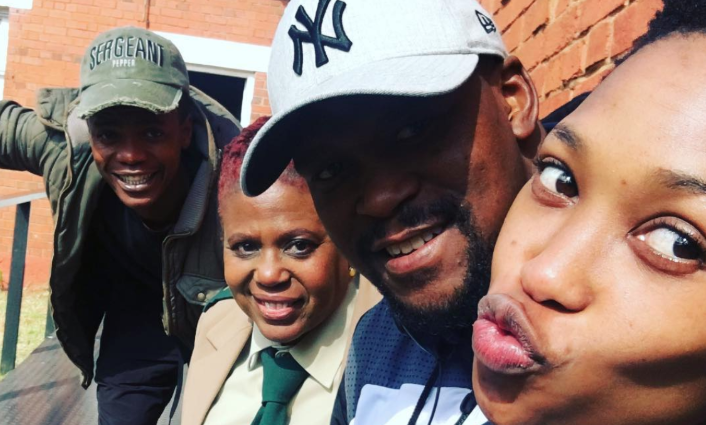 Mandla has started his birthday week of to a great start as his show, Lock Down season 4 aired on Monday to many people's excitement. Happy birthday Mandla and thank you for your creativity and love for what you do, we hope you see many more birthdays to come.